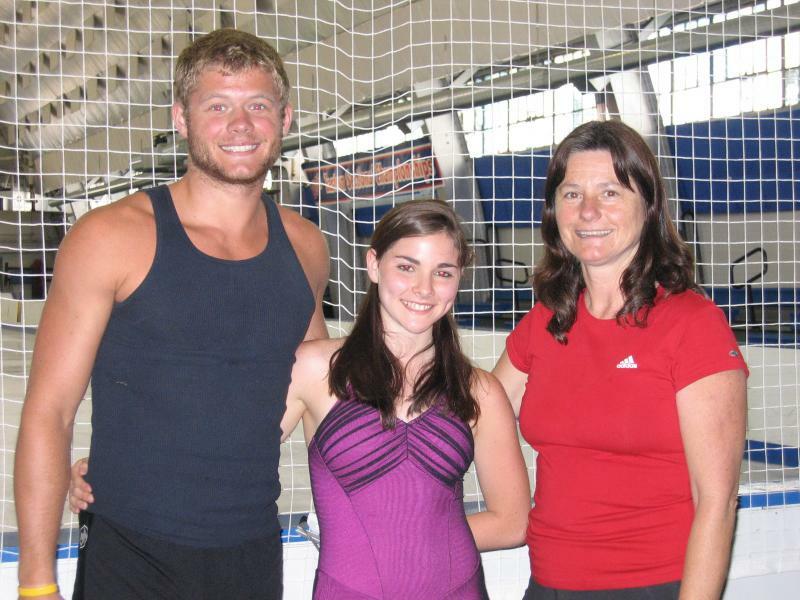 During July and August 2009, Rosabeth went on location to Boston to coach elite ice skating pair Gretchen Donlan and Andrew Speroff in both yoga and metal conditioning. She instructed Bronze Medalist Simon Shnapir in yoga sessions as well. Congratulations to former Athletes Do Yoga student Simon Shnapir and his partner Marissa Castelli on their first place win at the 2013 US Figure Skatng Championships in Omaha! Good Luck at Worlds! February 2012, Gretchen Donlan and Andrew Speroff take 4th place at Nationals! February 2013, Gretchen Donlan and Andrew Speroff take 6th place at Nationals!